All-in-one analytics app for accurate tracking, automated reporting and intelligent insights on sales and marketing trends. 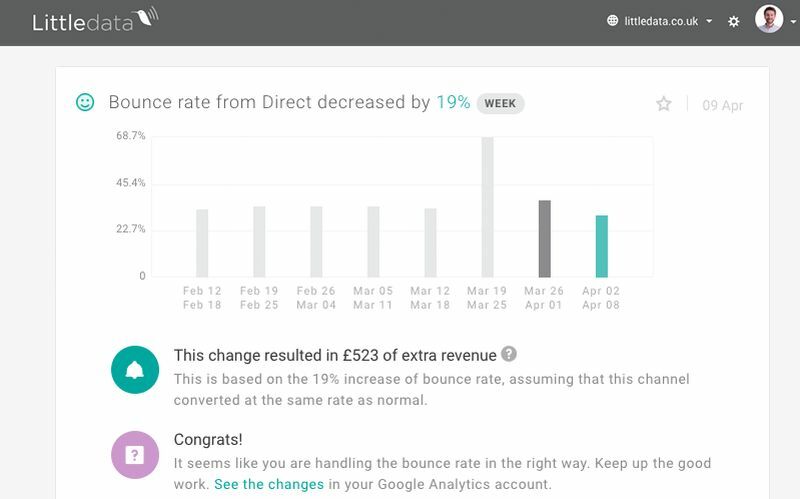 Automatically fix your Google Analytics setup to accurately track every aspect of sales, marketing and user behaviour. 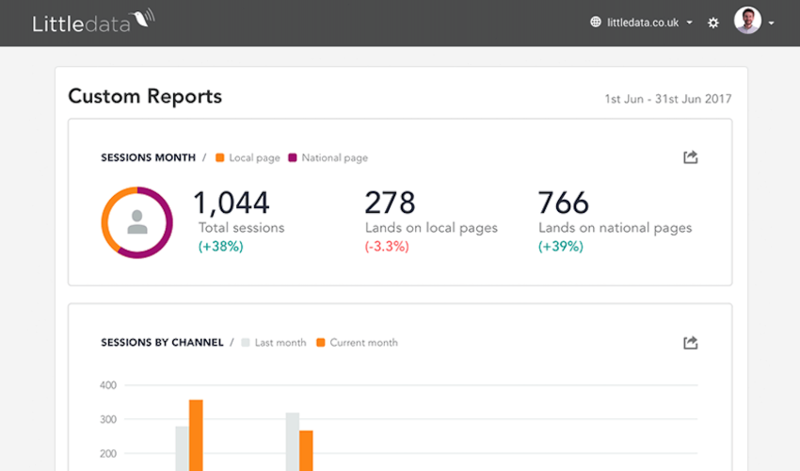 Improve your affiliate spend with automated reporting that includes multi-channel marketing attribution and buyer personas. Benchmark your online sales and marketing performance against top sites in your industry. Successful businesses rely on Littledata for accurate data, automated insights and streamlined reporting. 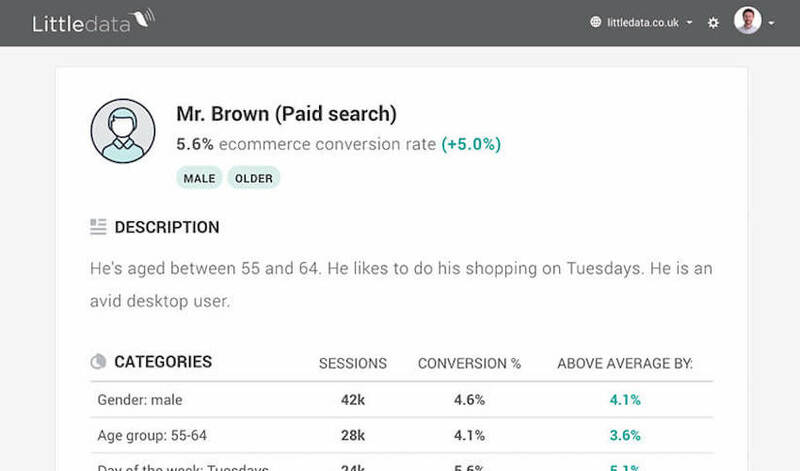 First the app makes it easy to fix your Google Analytics setup for accurate, cross-channel tracking, including affiliate channels, paid search and online shopper behaviour. Then it provides a suite of best-in-class automated reporting tools to help you makes sense of that data. Integrating seamlessly with Refersion on every ecommerce platform, Littledata makes it easy for anyone to improve their marketing spend and grow an online business the smart way.